I had the opportunity to chat with Dylan Morgan, Director of Sweaty Yeti Races, and the man behind bringing Survival Run Canada to Squamish, B.C. in 2017. I wanted to learn more about him, his racing career, and Survival Run Canada. Dylan is a 39 year old South African who lives in Squamish, B.C. He studied Geophysics at the University of Witwatersrand and has worked in investment banking, among other lines. He moved to Canada in 2004 to run a mining exploration program that included living on the tundra during the five months of field season. This hands-on project management experience will be a strong base for race directing. 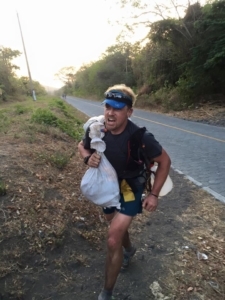 In the last couple of years, Dylan has participated in several runs, trail runs, and of course his first Survival Run in Nicaragua in February 2016. 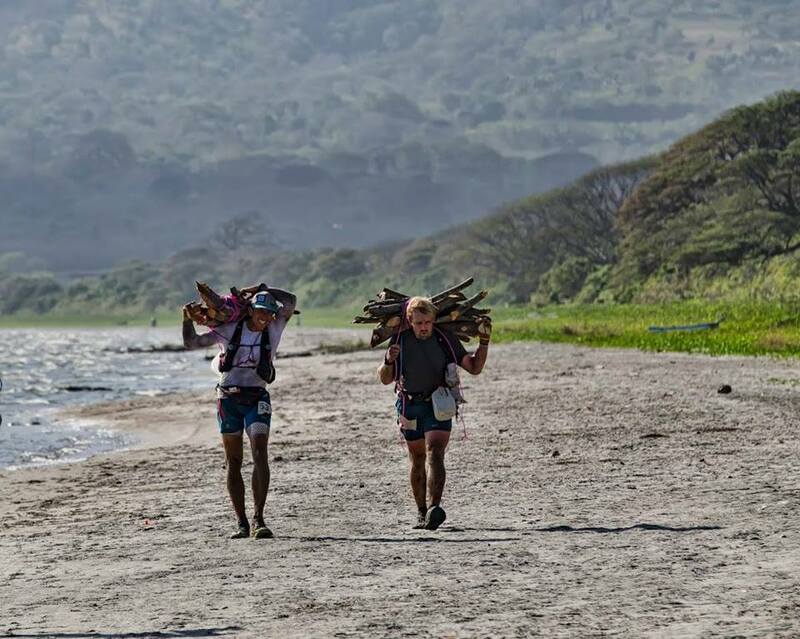 What is Survival Run Nicaragua About? I wanted to share with you just a few of the races he has participated. The Vancouver 100km was his first ultramarathon (a race longer than the 42.2km marathon distance) in 2015 and was repeated in 2016 with a rolled ankle sustained at km 30. The Kodiak 100miler in the San Bernadino Mountains in Southern California twice, his first and fourth belt buckles (the trophy conventionally awarded for completion of a race 100 miles or more) – he placed 18th in 2016 with an injured knee. Two 600km, two 400km, two 200km cycling events, qualifying him for the 1,200 km Paris-Brest-Paris race. Fat Dog 120 – Canada’s premier ultramarathon totaling 122 miles, completed in 35:26 earning him the prestigious colored buckle – 26th place. As you can see, Dylan is no stranger to challenging himself mentally and physically. There are many other races and challenges he has taken on, but I wanted to move this article more into the direction of the Survival Run Canada Race. 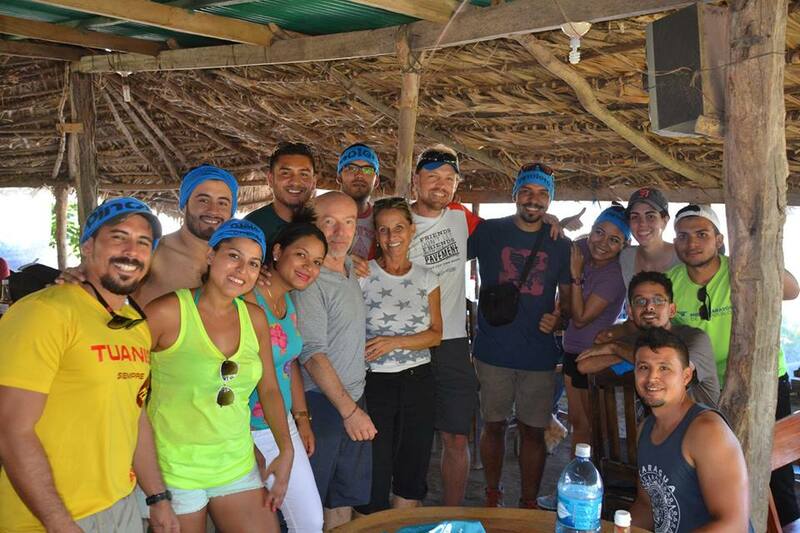 His inspiration for bringing the Survival Run to Canada was his experience with the Survival Run in Nicaragua. He was not honestly expecting to finish, given its fearsome reputation; rather he was racing to see how far he could get. After the team-based prolog event, he started the individual race near the back of the field, almost an hour behind the leader. It was a considerable surprise to him that he was moving forward through the field, until a few hours after dark, he found himself in second place. After catching up with his friend Paul Romero, he spent the rest of the night trading places and trading assistance until he found himself running down a beach in first place. The people he met and the things he learned about himself during this race transformed him. After several months back in Canada, he realized what this race meant to him and how well it would fit into Squamish. After preparing his sales–speech, Dylan contacted Josue Stephens, the founder of Survival Run, to pitch Squamish as a possible destination. Half way through his low risk, easy-to-yes proposal, Josue cut straight to the chase, dismissed any low-risk try-out approach and asked when he wanted to present the race. During our conversation, Dylan stressed that during the Survival Race he would be putting on, safety is the most important aspect. He wants his participants to be safe, and to enjoy their experience. 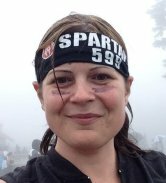 To help achieve this, each applicant that applies for this race needs to have significant ultra marathon experience, or sufficient other experience to satisfy the race director, such as a mix of what I understand to be distance runs, rock climbing and of course an OCR background can be an asset. Every applicant applying for the Survival Run Canada race will need to have their race resume and experience reviewed and to get accepted. If you haven’t run the distance or are a rookie looking to get into a survival run, you may not want to apply for this. Getting back to the Survival Run at hand, Dylan wants everyone to know he is not sadistic or is not putting on this race to torture people. I can honestly say from our conversation he seems like a genuine guy, but don’t take his nice easy going attitude to mean the Survival Race will be easy. There will be no map released pre-race – this is to ensure the participants are all on an even playing field and to keep the course a surprise – even with the massive increase in social media sharing of courses run. He has taken care to plot a course that will be challenging and wants to keep it a surprise for all. The time allowed to complete the course will be 36 hours. This is to ensure the safety of all participants and the volunteers and staff that will be on-course. To further illustrate this point, there will be certain points on the course that have time cutoffs – so if a participant cannot get past such a cutoff point, their race will be over. Survival Run Canada will not have known or “familiar” obstacles such as those you might find in OCR (Obstacle Course Racing) events. Those that are in the OCR world tend to get to know their obstacles and beat them time and time again – this is not the case here. The obstacles/challenges are going to be nature based, and it will take more than being able to jump a fire or swing across monkey bars to be successful. They will test mental strength as well as physical. Regarding field size, this race will be limited to a total of 100 racers – that includes teams and single runners. The low number is to ensure a quality event and at the same time ensure safety on the course. Dylan’s main goal is to put on a quality event and to attract athletes to challenge themselves – bigger numbers of participants do not always guarantee a safe and quality time. Dylan, however, wants to also put a bit of a twist on his Survival Run – he won’t be giving the course away, and GPS devices won’t be allowed on course, but I do have a piece of insider information for you. If you follow along with the Instagram and Facebook accounts for Survival Run Canada, you may get some “hints.” This is all I am allowed to say, sorry guys. I also wanted to let everyone know that this will not be a pit crew supported race. The participants will have to be self-sustaining which makes it even more challenging. If you aren’t ready to support yourself and carry what you need, this may not be for you. In the end, to be successful, you need to be mentally strong and have endurance. This isn’t about how fast you can run, but how far you can mentally and physically push yourself before you break. After chatting with Dylan more about this, there is no go-to training plan. For a Survival run, you need to be prepared to be broken in ways that you never thought possible. I thought personally that Tough Mudder or even my first marathon I ran was hard, this sounds like a total mind bend. It takes a special kind of person to participate in a survival run. I spent a good almost hour on the phone with Dylan conducting this interview, and I could tell he was passionate about running, being healthy and fit, and of course he is super excited about bringing the Survival Run to Canada. I have learned that Dylan loves to trail run, and he is usually accompanied by his Australian blue heeler, Maja. He seems to be the type of guy that loves a challenge, and he wants to bring his love and passion for being healthy to others. The Survival Run Canada Race is something he has put a lot of time and heart into, and I know he is getting more excited with each person that registers. He hopes to bring together strong athletes to participate and wants to in 2018/2019 bring a 200 mile run to BC. I also did ask him if one day he would want to do a Spartan or Tough Mudder race, and he replied that he would be interested into stepping into the world of OCR. To apply as a participant for the Survival Run Canada Race – 100 km – please visit http://fuegoyagua.org/indexc/#survival-run-canada. For the next 30 days World's Toughest Mudder athletes can apply for a special discount for both SURVIVAL RUN – Nicaragua and Canada. For every mile run at WTM a $1/mile discount off will be applied to registration fees. 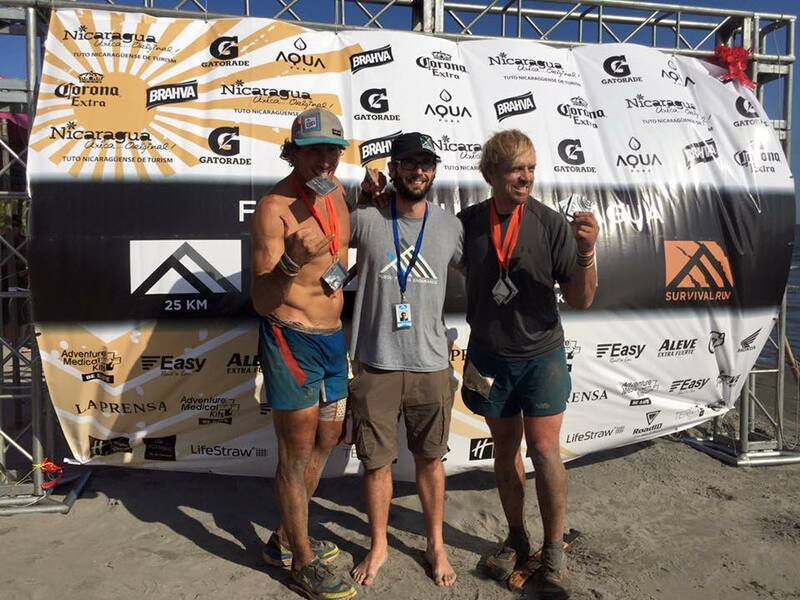 Email the Race Director Josue Stephens or Dylan Morgan (dylan@fuegoyagua.org) to apply for the discount.